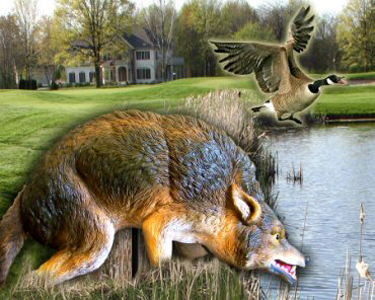 Realistic, stalking threat creates a "danger zone" where geese won't want to linger. 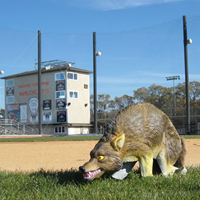 The 3D Coyote Decoy gets rid of geese at golf courses, business complexes and personal homes. A safe, humane, and effective way to get rid of your goose problems without harming a feather. 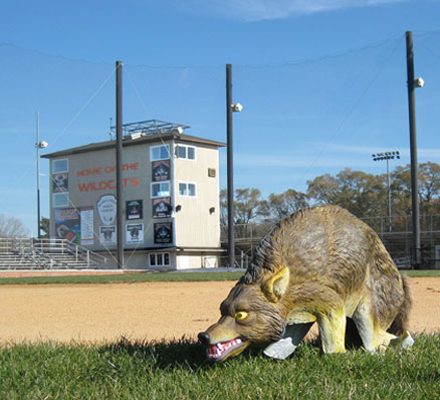 Versatile Use on golf courses, city parks, corporate, school or hospital campuses, homes, etc. Easy-to-use & Portable Sets-up instantly; folds for storage at season’s end. It is strongly recommended to use multiples. Each decoy MUST be moved weekly for best results. 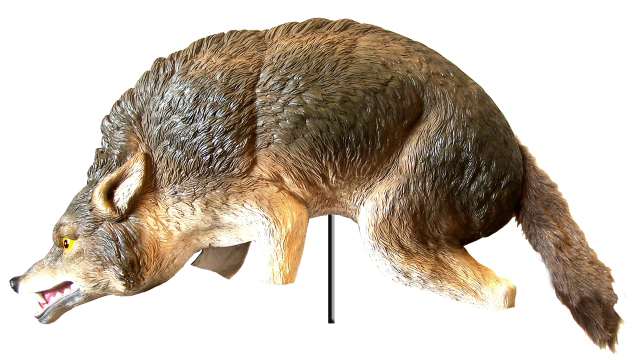 Life-sized 3-D Deocy of a Coyote, 37 threatening inches long, repel geese, ducks, fish-eating birds and small animals from the water areas they love, without spoiling the look of your property. 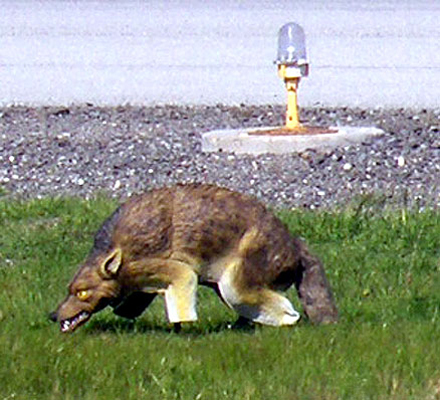 The 3D Coyote Decoy deters birds with a menacing appearance, but it doesn't harm them or the environment. Dimensions When Folded: 8.5" x 5.5" x 16.5"